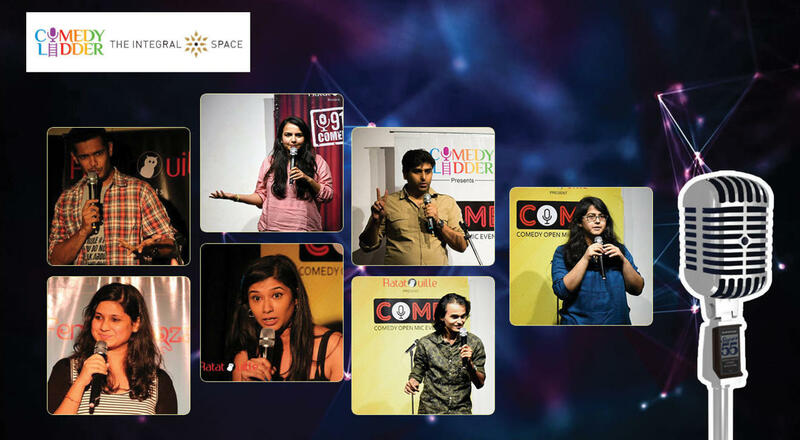 Neha Dhanani, Siddhartha Shetty, Shreeja Chaturvedi, Unnati Marfatia and Dhaval Datar are upcoming stand-up comedians and have featured in several shows. Chinmay Mhatre has watched the Batman series over 100 times now, Inspired by that, he told a girl, 'I'm not the boyfriend you need right now, I'm the boyfriend you deserve.' That was his last encounter with the girl. He's still clueless about what went wrong there. Jeeya Sethi believes if you are fat once (by fat she means FAAAAT) you are fat forever, mentally you never become thin even after losing all the weight. An event manager turned stand-up comedian, improviser and actor, she has made entertainment her new life's mission since nothing else is going for her!